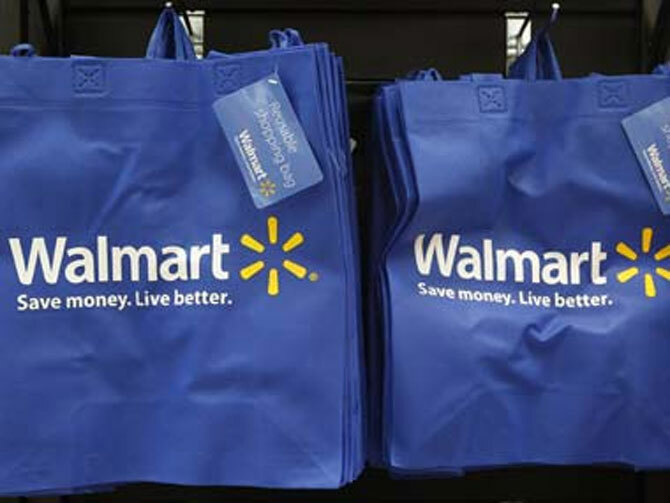 Rediff.com » Business » The FDI tiff: No love lost between India and Walmart? India and US retail giant Walmart are gradually entering a phase where both would love to hate each other. While the much-awaited meeting between Commerce & Industry Minister Anand Sharma and Walmart Asia head Scott Price has not yet been scheduled, the government is still attempting to make sense on some questions raised by the company before it enters India. “The meeting has not been fixed. I have no idea at all,” Sharma told Business Standard on the sidelines of a seminar here. 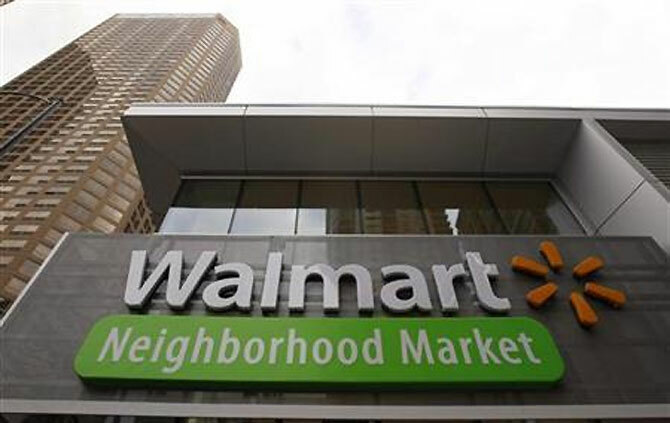 However, according to sources, even after repeated requests by Sharma’s office, the Walmart chief is not giving another appointment, after an earlier one got cancelled on November 1. The meeting has become quite controversial in the official corridors ever since the company called it quits with Indian partner Bharti Group. The company has not yet formally announced whether it is scouting for another partner here, because according to the rules, foreign players can invest only 51 per cent in the multibrand retail sector while in wholesale cash-and-carry complete foreign participation is allowed. Thus, a lot depends on the meeting between Sharma and Price on what Walmart’s next strategy in India is going to be and whether or not it is still interested in the country. 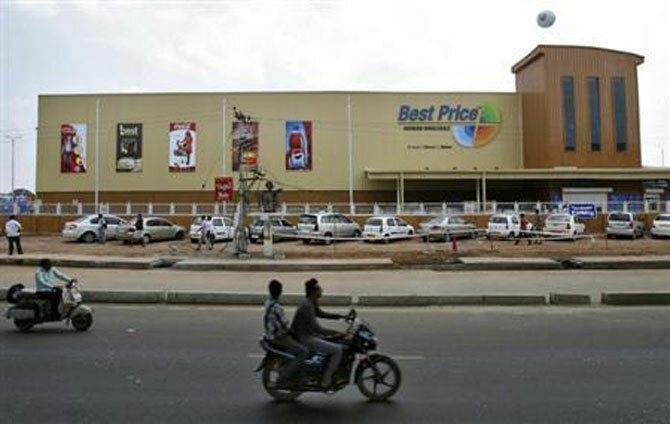 Image: Bharti Wal-Mart Best Price Modern wholesale store in Hyderabad. However, the government has not lost all hope. 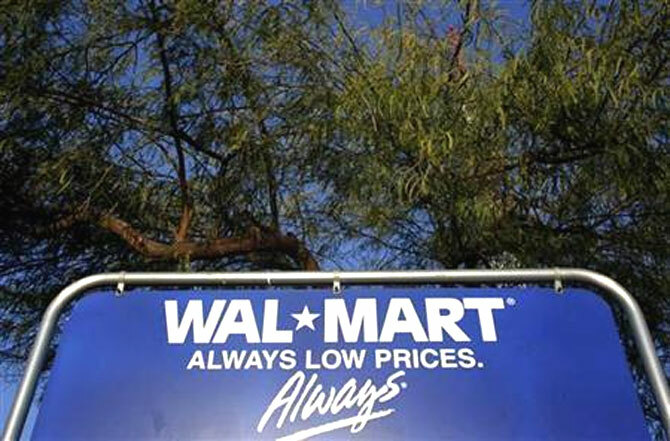 Even though Finance Minister P Chidambaram had nonchalantly remarked Walmart’s entry “will be a speck in India’s retail market”, the department of industrial policy & promotion (DIPP), under the ministry of commerce & industry, is still deliberating on some of the demands raised by the Bentonville-based American retail juggernaut. Last month, the company had made a proposal of allowing the entry of its private label suppliers and inducting it as a possible sub-clause as part of the mandatory sourcing norm. While DIPP is eagerly “examining and understanding” the concept, it has raised some questions to Walmart, according to a senior official involved in the matter. DIPP officials said while allowing small and medium private labels should not be a problem, giving permission to large ones will be tantamount to policy violation. “We are trying to understand the level of manufacturing. Because the large ones will have to follow the normal route and cannot be categorised as private label suppliers (of Walmart), which can come through the sourcing norm,” said a senior DIPP official. 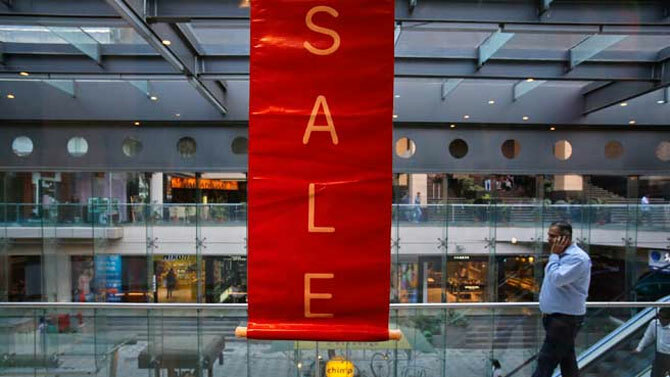 Foreign retailers investing more than 51 per cent can open outlets across the country on the condition that 30 per cent of their sourced sales come from small and medium domestic producers. Walmart has already brought seven private labels (Great Value, Equate, Hometrends, George, Astitva, Mainstays and Simply Basic) into India through EasyDay retail outlets, run by Sunil Mittal-led Bharti Enterprise.